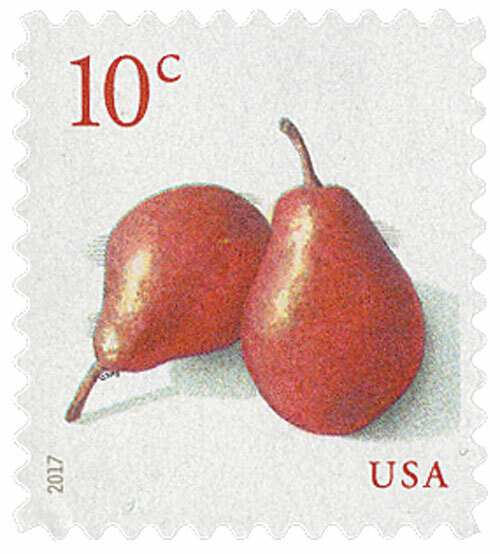 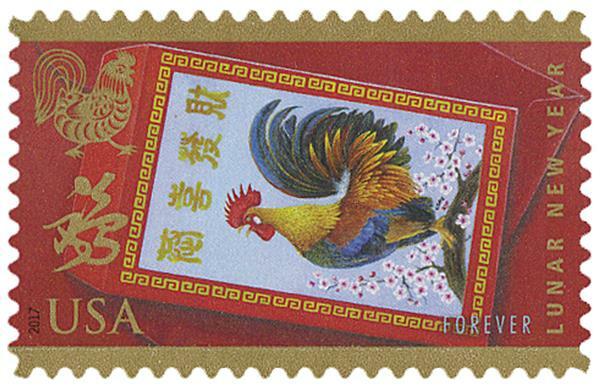 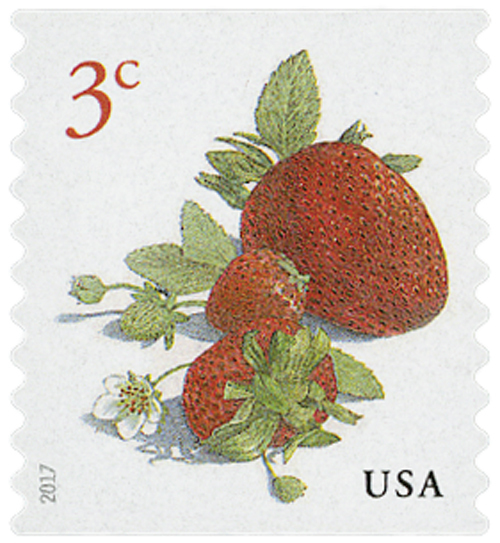 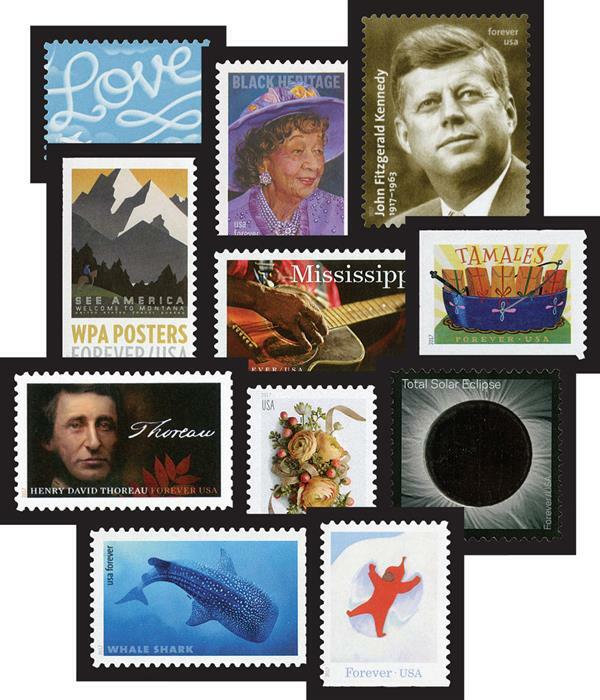 Mystic’s American Heirloom supplement includes virtually every U.S. commemorative, definitive, semi-postal and Duck stamp issued in 2017. 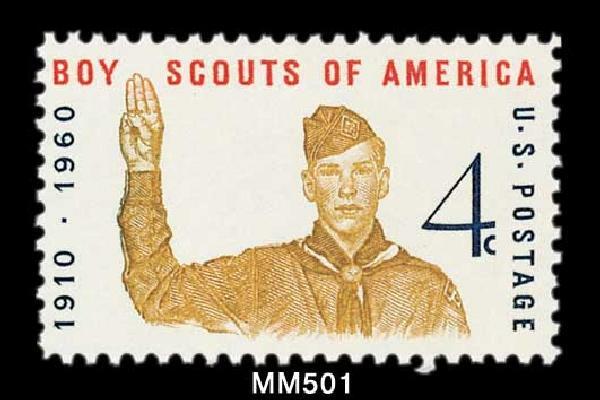 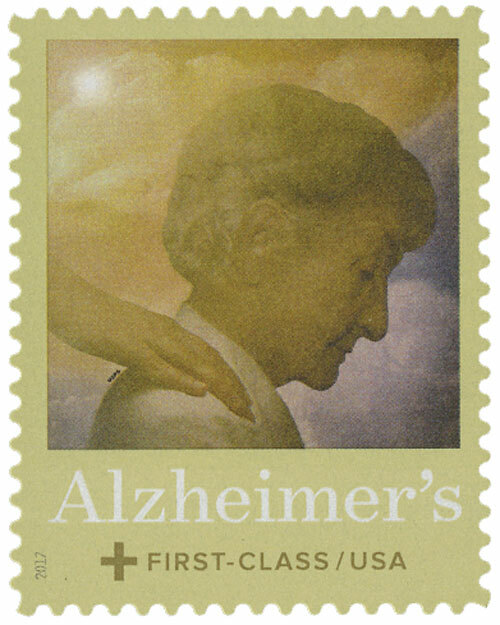 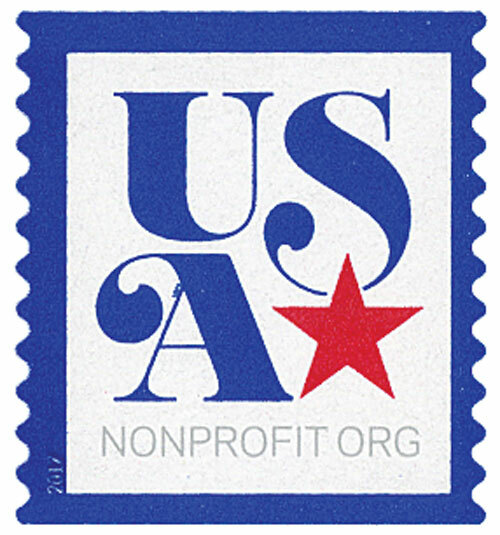 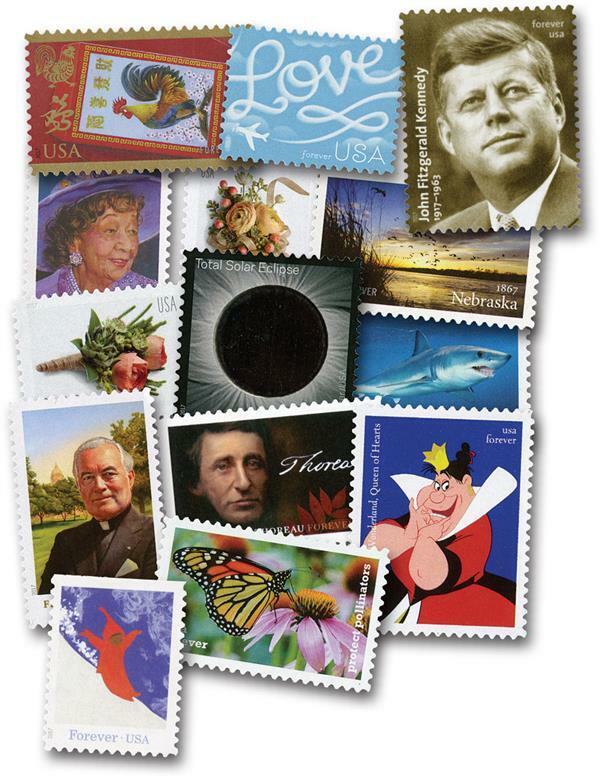 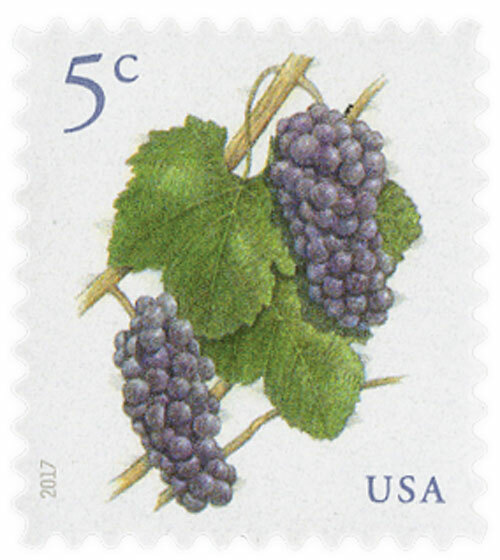 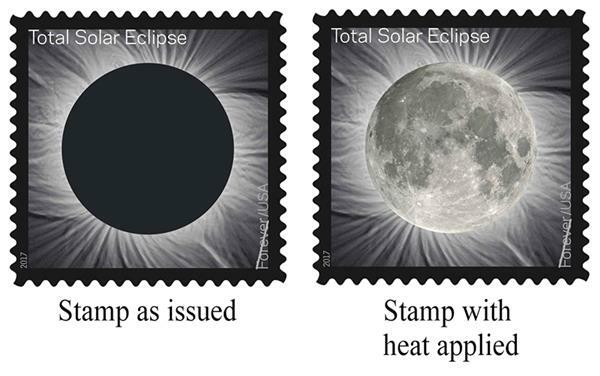 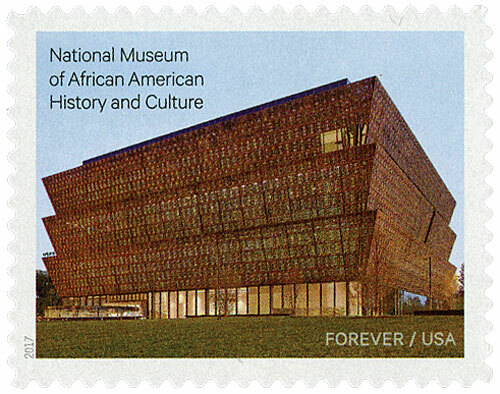 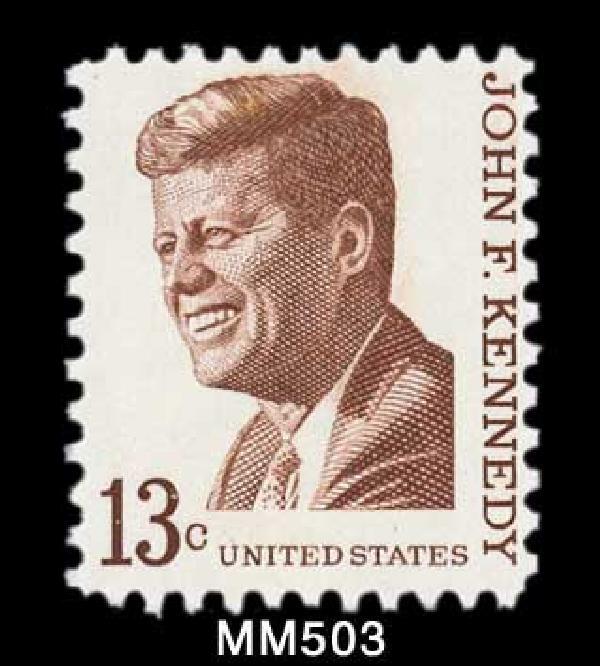 The supplement includes 41 fully illustrated pages, with Scott numbers and stories about the people and events honored on U.S. stamps. 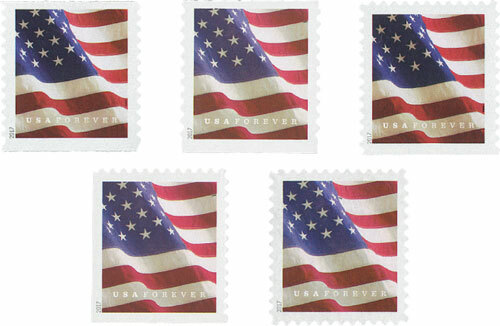 Compare to other brands and you’ll see this is a great value!